1. Good violin outfit. 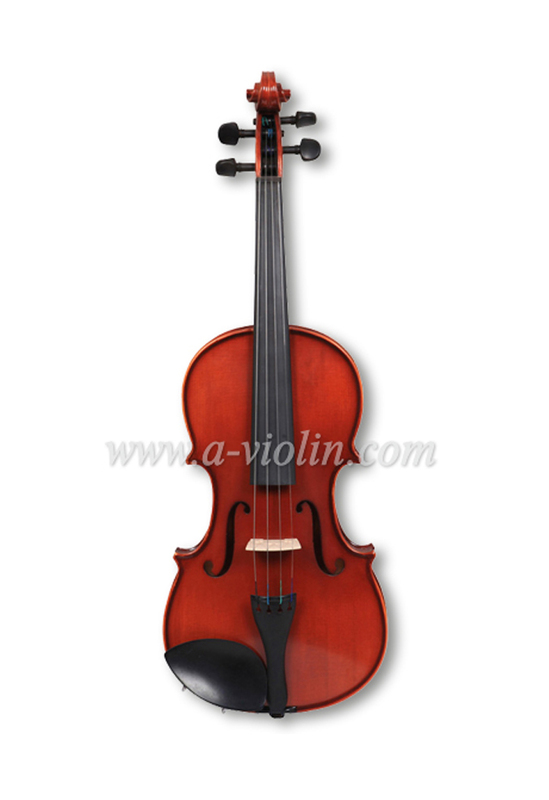 It inspires a budding musician like an instrument that looks, feels, and sounds just right. 2. It 's graduated for consistency and good tone from solid straight grain spruce top and flamed maple back & side. 4. The fingerboard, Pegs and chinrest are all made from ebony. 5. Alloy tailpiece with integrated fine tuners. 6. 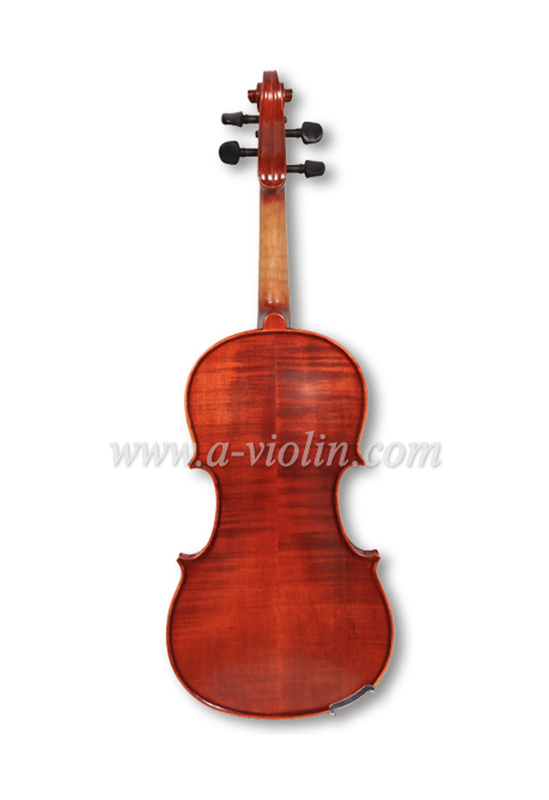 This violin outfit includes strong wood bow, case and rosin, bridge, string. 7. Strong Wood bow with naturalwhite horsehair and ebony frog. 8. 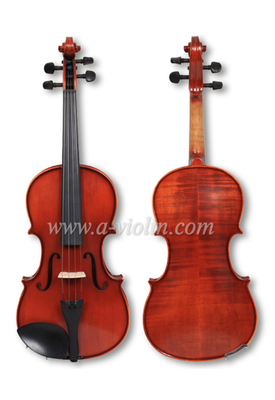 Quality lightweight shaped violin case, fitted interior with accessory pocket and two bow holders, carrying straps, music pocket.